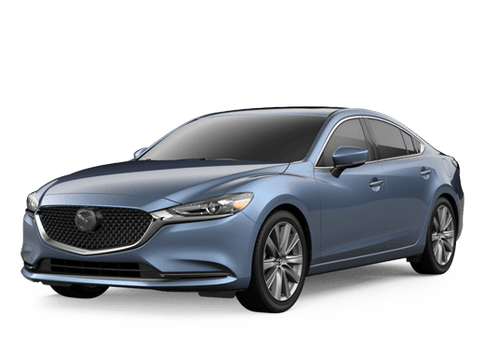 When you are in the market for a new vehicle, you might be unsure of how to go about finding the model that is right for you with so many different models available. 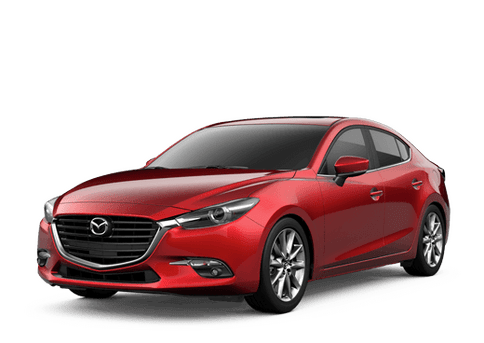 Comparisons are a great way to find the right vehicle for you, because they allow you to put two similar models up side by side to examine the details and find the model that has more of what you want and need. This comparison looks at the base models of the 2017 Mazda CX-5 vs 2017 Nissan Rogue. While the Rogue has a slightly lower price point, the Mazda CX-5 offers more in terms of power, comfort and convenience features, making it the better option overall. The Mazda CX-5 has standard features like a proximity key, delay off headlights and a keyless access system, which the Rogue cannot offer on its base trim. Let's take a closer look at some of the key differences between these two models. The 2017 Mazda CX-5 is sleek and stylish. With a sharp exterior design, the Mazda CX-5 is sure to turn heads down any road. It has available features like a navigation system, programmable garage door opener and a remote starting system, all of which are not available on the Nissan Rogue. The 2017 Mazda CX-5 is available now at Walker Mazda, check it out today!